We are suppliers of 2 group and 3 group espresso coffee machines in Glasgow; call 0141 404 7350 and see our Glasgow coffee machine showroom. 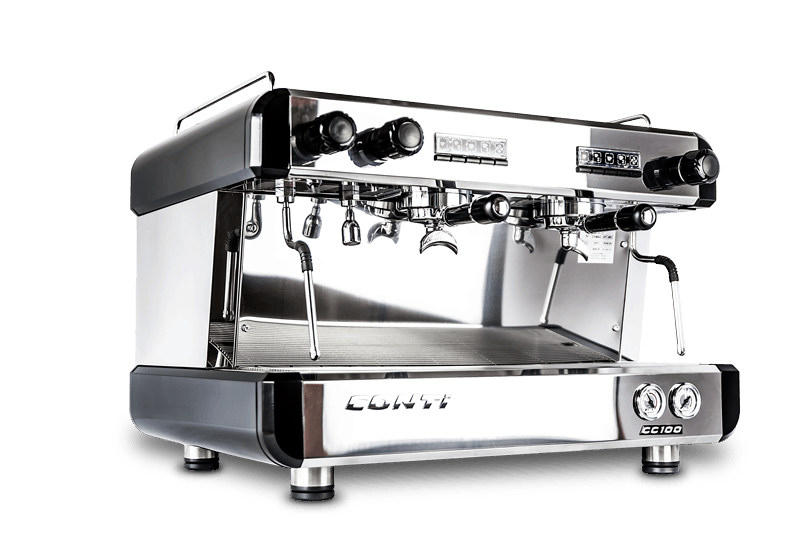 We offer a range of traditional espresso coffee machines from Conti and Expobar and also compact 2 group models for sites with limited budget or space. Our heavy duty coffee grinders are normally from Macap or Mazzer, both premium Italian brands. Our range of catering coffee machines is ideal for cafes, restaurants, bars and hotels in Glasgow and our range of espresso coffee machines that is uniquely flexible, well priced and with service back up and full on-site barista training. But how does a traditional espresso machine work? A traditional espresso machine works by pumping hot water through the bed of espresso (fine) ground coffee in a ‘group handle’ at a very high pressure of around 9 bar or 150 pounds per square inch in order to extract a very intense and aromatic cup of espresso – this is the basis of the modern speciality coffee drinks line-up. Making a flat white, cappuccino or caffe latte involves heating and/or foaming the milk (we generally recommend semi-skimmed) with a cappuccino having more tiny air bubbles as foam on the top – this is generally done with one of the espresso coffee machines in London steam arms and via careful control of the steam valve. 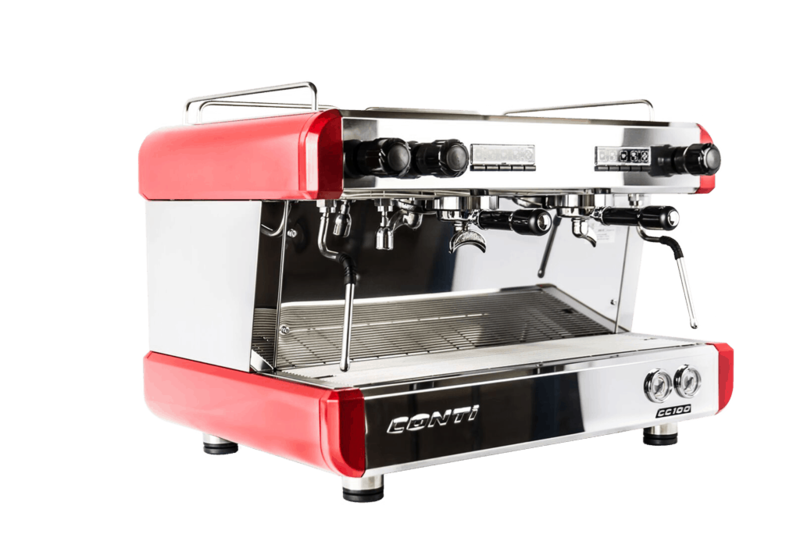 We offer rental of espresso coffee machines via a lease-rental finance deal with respected finance brokers and a 3 year lease rental deal.